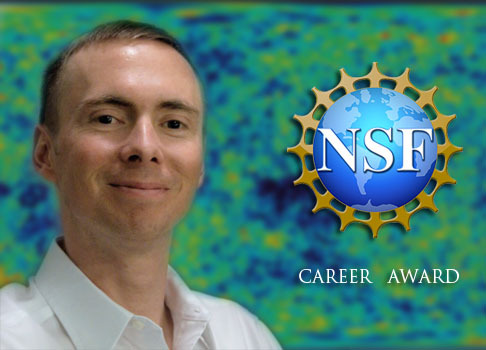 Congratulations to Assistant Professor Erik Shirokoff for being awarded a NSF Faculty Early Career Development (CAREER) Program award for "Developing Antenna-Coupled Kinetic Inductance Detectors to Enable Next Generation CMB Experiments". The team will design, build and demonstrate arrays of Kinetic Inductance Detectors (KIDs). A KID contains a very cold, resistance-free device. That device changes its properties when it "sees" the Cosmic Microwave Background (CMB), the faint signal from the young Universe. Vast arrays of KIDs are needed for the next generation of CMB experiments. The team will also provide laboratory experience for undergraduates from underrepresented minorities and for high school students in the Chicago area. The CAREER award is presented to junior faculty who exemplify the role of teacher-scholars through outstanding research, excellent education and the integration of education and research within the context of the mission of their organizations. 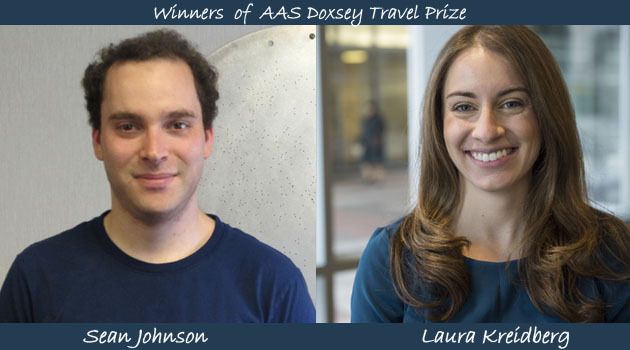 Congratulations to Sean Johnson and Laura Kreidberg for winning AAS Doxsey Travel Prizes! On behalf of AAS President Dr. C. Megan Urry and AAS Executive Officer Dr. Kevin B. Marvel, congratulations! You are among the 9 winners of the Rodger Doxsey Travel Prize for the AAS's 227th meeting in Kissimmee, FL. This prize, which was enabled by generous donations from Rodger Doxsey's family, friends, and colleagues to honor Rodger's memory and lifetime achievements, is given annually for our winter meeting. We will highlight your dissertation presentation in the meeting program book and in other meeting-related materials." Congratulations to Dr. Tyler Natoli! Congratulations to Tyler Natoli for successfully defending his Ph.D. dissertation on "A Search for Transient Sources in the First 100 deg2 of SPTpol Data". Tyler has received a Dunlap Fellow position with the Dunlap Institute at the University of Toronto. 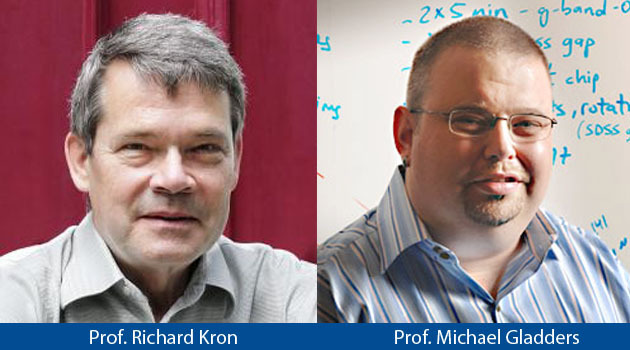 I am very pleased to announce that Prof. Richard Kron will become the new Assistant Chair for Academic Affairs, starting October 1, 2015. Rich will continue to lead the implementation of the new AstroU program for undergraduates as well as oversee the success of the careers of our graduate students. Rich will have the support of Dr. Julia Borst Brazas as our new part-time Academic Affairs Administrator, who will also serve as the Assistant to the Assistant Chair for Academic Affairs. Ms. Laticia Rebeles will continue to work closely with our graduate and undergraduate students, and with Julia and Rich, in her role as the full-time Student Affairs Administrator. I want to take this opportunity to thank Prof. Michael Gladders who, in addition to his other duties, has provided great leadership as Assistant Chair for Academic Affairs. Mike finished implementing the reorganization of the graduate curriculum and spearheaded the development of the Astro Core sequences in the College. He also effectively shepherded our graduate students into completing their theses efficiently and preparing for a productive postdoctoral career. Please join me in thanking Mike for his service and congratulating Rich as he assumes his new responsibilities. 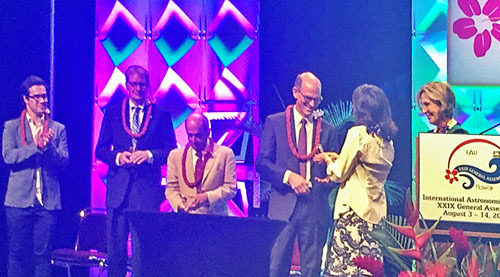 The 2015 Gruber Cosmology Prize awards ceremony was held at the opening session of the XXIX General Assembly of the International Astronomical Union (IAU) in Honolulu, which included speeches by NSF Director France Cordova; David, Ige, the Governor of Hawaii; Kirk Caldwell, Mayor of Honolulu; and the IAU General Secretary, Thierry Montmerle. In the accompanying photo, Prof. of Astronomy & Astrophysics John Carlstrom is awarded his portion of the prize from Wendy Freedman (UChicago University Professor, previous Gruber Prize winner and Chair of the Gruber Advisory Committee). Patricia Gruber, Chairwoman of the Board of the Gruber Foundation is at the Podium. Carlstrom's co-winners of this year's prize, Jeremiah Ostriker (UChicago PhD '64) and Lyman Page share the stage. Congratulations to Dr. Louis Abramson! 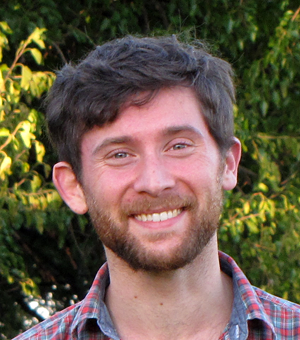 Congratulations to Louis Abramson for successfully defending his Ph.D. dissertation on "Assessing and Understanding Diversity in Galaxy Star Formation Histories." Louis has received a Postdoctoral Scholar at the UCLA Department of Astronomy and Astrophysics. Please join me in congratulating Laura Kreidberg for winning a William Rainey Harper Dissertation Fellowship for the 2015-16 academic year. One of the University of Chicago's highest honors, the award recognizes significant achievement during graduate studies and professional promise. Congratulations to Dr. Ke Fang! 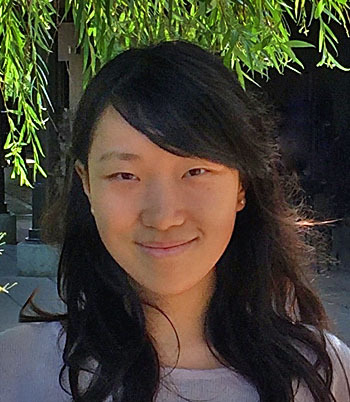 Congratulations to Ke Fang for successfully defending her PhD dissertation on "Newborn Pulsars as Highest-Energy Cosmic Accelerators." Ke has received a joint postdoctoral position at the University of Maryland and NASA Goddard Space Flight Center. Congratulations to Dr. Benedikt Diemer! Congratulations to Benedikt Diemer for successfully defending his Ph.D. dissertation on "On the (non-)universality of halo density profiles." 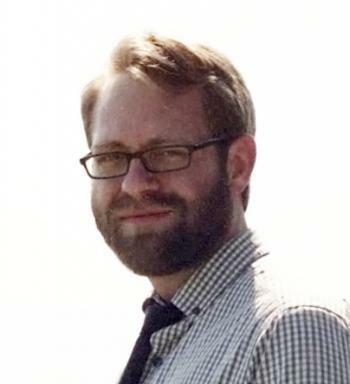 Benedikt has received a fellow position at the Institute for Theory and Computation (ITC) at the Harvard University. Congratulations to Dr. Jennifer Helsby! Congratulations to Jennifer Helsby for successfully defending her PhD dissertation on "Clustering-based redshifts for the Dark Energy Survey." 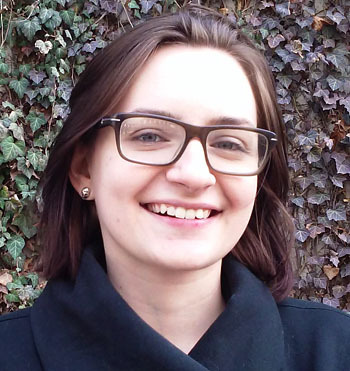 Jennifer has received a 2015 Data Science for Social Good Fellowship position at the University of Chicago. 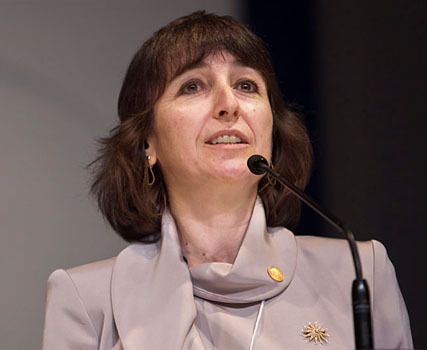 Congratulations to Prof. Wendy Freedman! I am pleased to announce that following approval by the Board of Trustees, Wendy Freedman has been named the John and Marion Sullivan University Professorship effective July 1, 2015. Please join me in congratulating Wendy on this honor, which recognizes outstanding contribution to scholarship, teaching, and the intellectual community of the University. 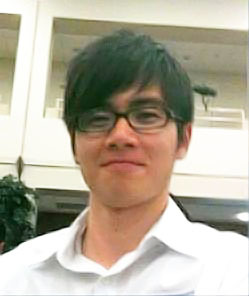 Cameron Jia Liang, a third year graduate student who is working with Prof. Hsiao-Wen Chen, has won a NASA Earth and Space Science Fellowship. Cameron's research focuses on the impact of star formation & galactic environment on the circumgalactic medium. 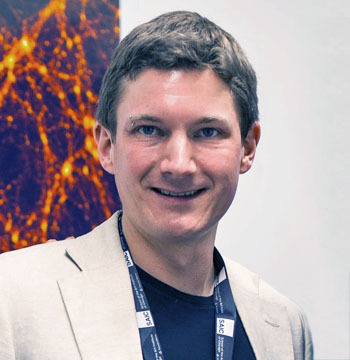 This fellowship award is a recognition of his accomplishment so far and allows him to continue the effort in pursuing a better understanding of the baryon cycle between galaxies and their surrounding medium. Awarded annually, NASA Earth and Space Sciences Fellowships are given to students pursing masters or doctoral degrees in Earth and space sciences or related disciplines. The mission of the fellowship program is to ensure continued training of a highly qualified workforce in disciplines needed to achieve NASA’s primary scientific goals. Those goals include studying planet Earth from space to advance scientific understanding and meet societal needs; understanding the Sun and its effects on Earth and the solar system; advancing scientific knowledge of the origin and evolution of the solar system, the potential for life elsewhere, and the hazards and resources present as humans explore space; and discovering the origin, structure, evolution, and destiny of the universe and search for Earth-like planets. Congratulations to Dr. Vinicius Miranda Braganca! Congratulations to Vinicius Miranda Braganca for successfully defending his PhD dissertation on "Probing Inflation with the Cosmic Microwave Background." 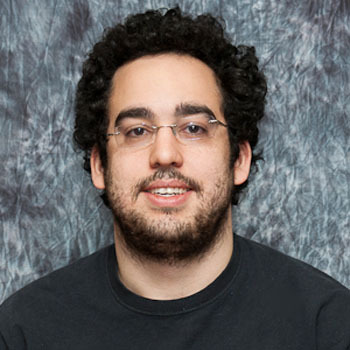 Vinicius has received a Postdoctoral Fellow position at the University of Pennsylvania. 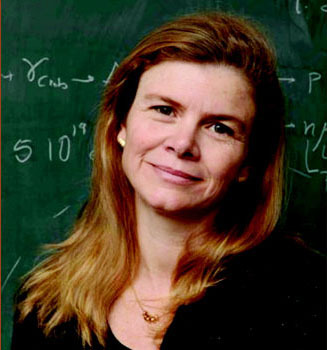 "For her contributions to gravitational wave astrophysics, and in particular, for her research in the field of multi - messenger astronomy and the electromagnetic follow - up of gravitational wave sources." "For the innovative contribution to our understanding of the origin and properties of density profiles of dark matter halos." 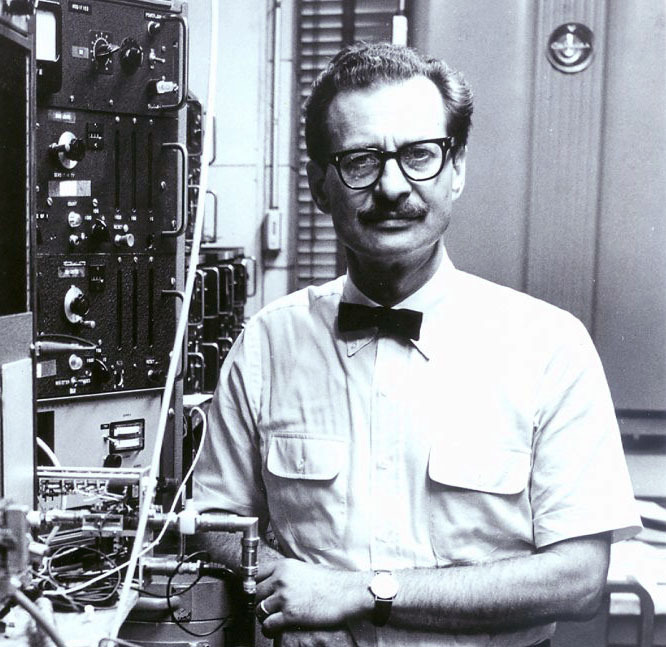 NATHAN SUGARMAN, Professor Emeritus in the Enrico Fermi Institute and the Department of Chemistry, was devoted to the Institute and to the education of its students. The Sugarman Award Fund honors this commitment through its annual awards for student achievements in research. 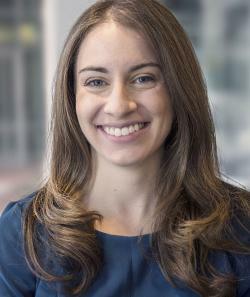 Please join me in congratulating Angela Olinto for her selection as a winner of a 2014-2015 Faculty Award for Excellence in Graduate Teaching and Mentoring. The award honors faculty members for their achievements in classroom teaching and for their special contributions in encouraging the work of graduate students. Given the great importance we place upon teaching and mentoring at the University, her recognition is a very high honor indeed. The award will be presented to her at the Spring Quarter Convocation on Saturday, June 13, 2015, during the Division of the Physical Sciences Diploma and Hooding Ceremony. That ceremony will take place at noon at the Logan Center, Performance Hall. It will be a special pleasure for me to present it to her. 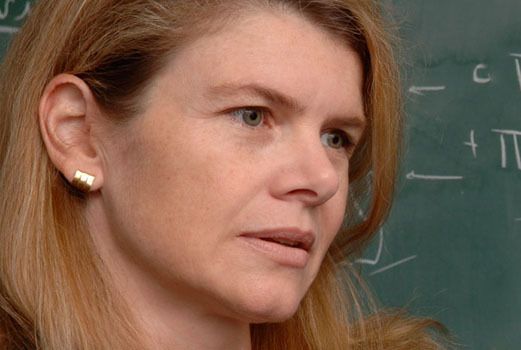 I am pleased to announce that following the recommendation of the department's Chair Search Committee, Angela Olinto will serve a second consecutive term as Chair of Astronomy & Astrophysics through September 30, 2018. Angela has provided exemplary leadership during this current term, and her continued leadership will be crucial to advancing the many strategic initiatives of the department. Please join me in congratulating Angela on her reappointment. 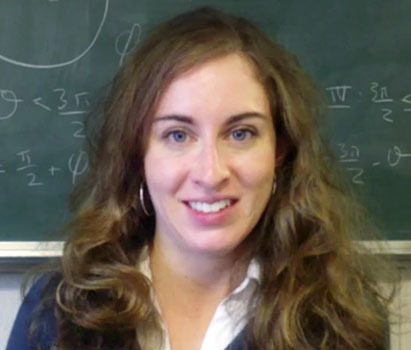 Graduate student Laura Kreidberg is one of two students in the Physical Sciences Division chosen to receive a Plotnick Fellowship for the 2014-15 academic year. This is in recognition of her outstanding achievement in our graduate program. The fellowship is named for Harvey Plotnick, who provided funding for the award and who is a long-time friend of the Division, member of the PSD Visiting Committee, and member of the University of Chicago Board of Trustees.